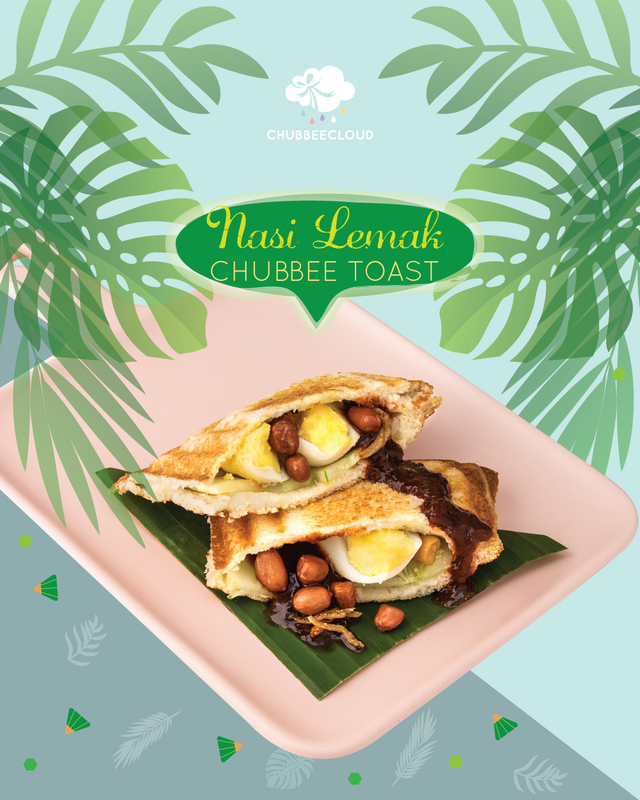 Boba Bomb Chubbee Toast and Nasi Lemak Chubbee Toast! It’s time to bring toasts to the next level because everyone deserves some fancy toasts! Are you on #TeamBrownSugar or #TeamTehTarik? 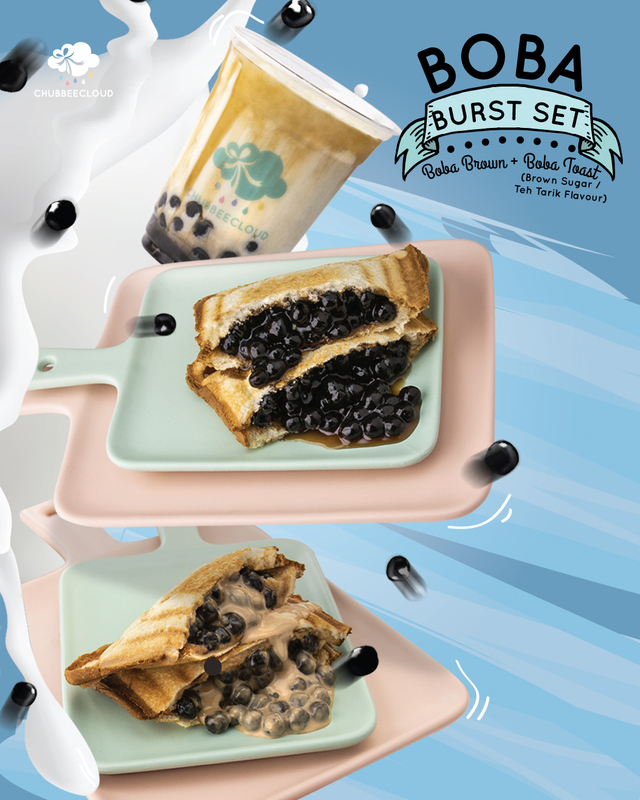 To feel complete, you may want to add on a Boba Brown to your Boba Bomb Toast! 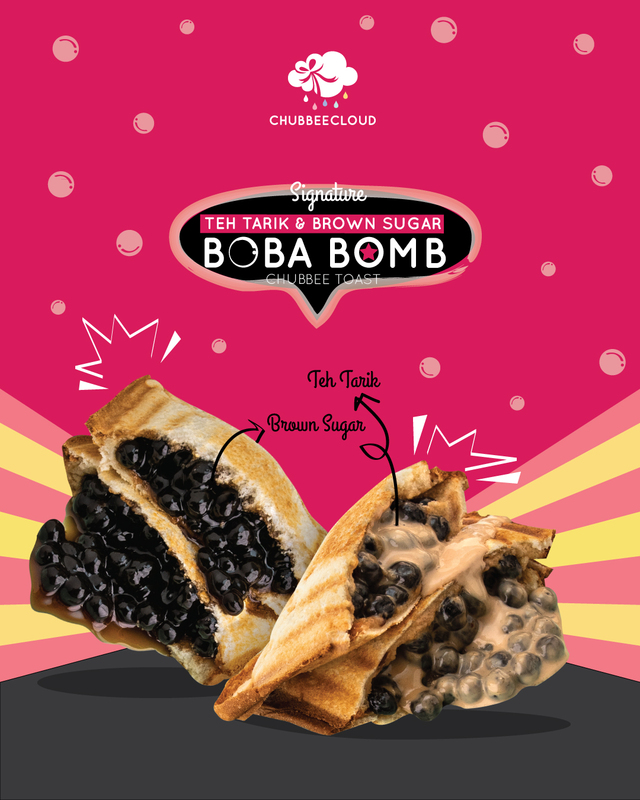 Our boba pearls are drenched in brown sugar which has been slow cooked for you chewing pleasure! Promise we won't let you down! We love our Malaysian food! This is our rendition of sambal pedas gilerrr with crispy fried anchovies, roasted peanuts, crisp cucumber and boiled egg (or add on juicy chicken tenders)! What is the level of spicy you can take? We dare you to challenge our sambal pedas gilerrr! Or simply adjust the level of spicy to please your taste buds. 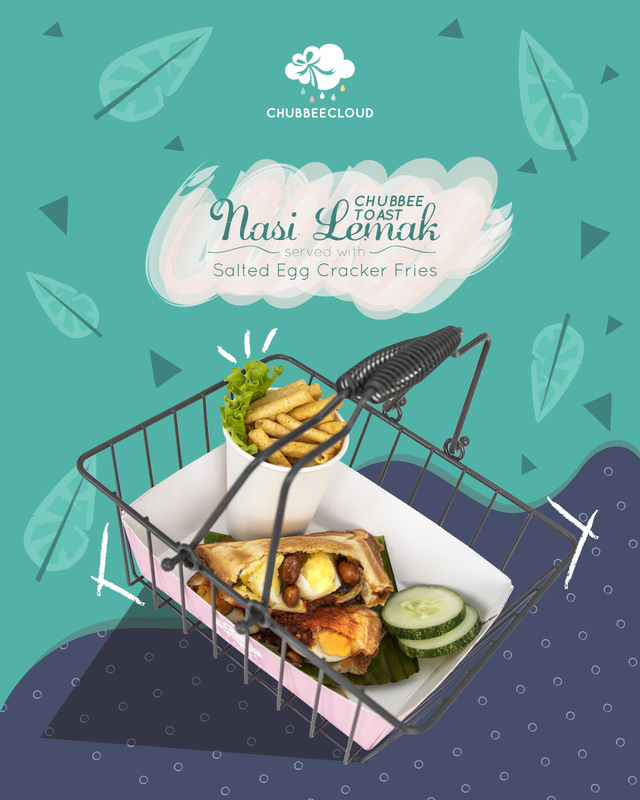 Mini Basket Nasi Lemak Chubbee Toast are now served with a side of our Signature Salted Egg Cracker Fries! 85-G, Jalan SS21/1A, Damansara Utama, 47400 Petaling Jaya, Selangor Darul Ehsan, Malaysia.